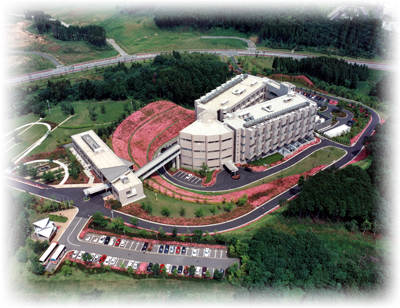 Kazusa DNA Research Institute welcomes suggestions/questions from the readers of our website. If you have any suggestions about how we can improve our website, please send them to us at the address shown below. Also, if you have any questions about our research and administrative activities or about DNA research in general, please write to us. We welcome your opinions and feedback. For inquiries on cDNA clones, antibodies and other genomic resources, please visit Center for Development of Biotech Industries.